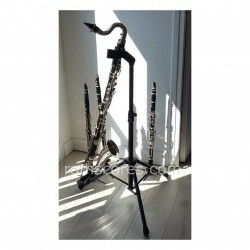 A beautiful Jazz standard arranged for clarinet quartet three Bb clarinets and a bass clarinet, or two Bb clarinets one alto clarinet, and a bass clarinet. The price includes separate sheets and full score. 1 / You can also buy the MP3 recorded with real clarinets. 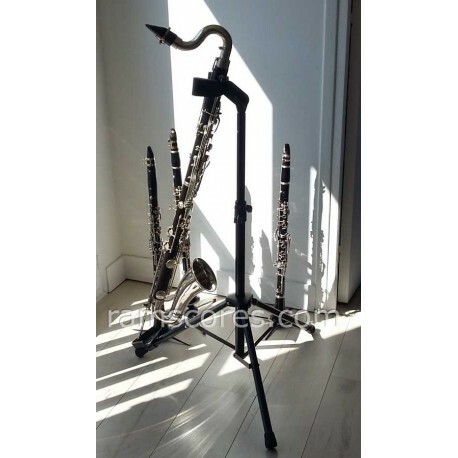 2 / Also available for saxophone quartet.